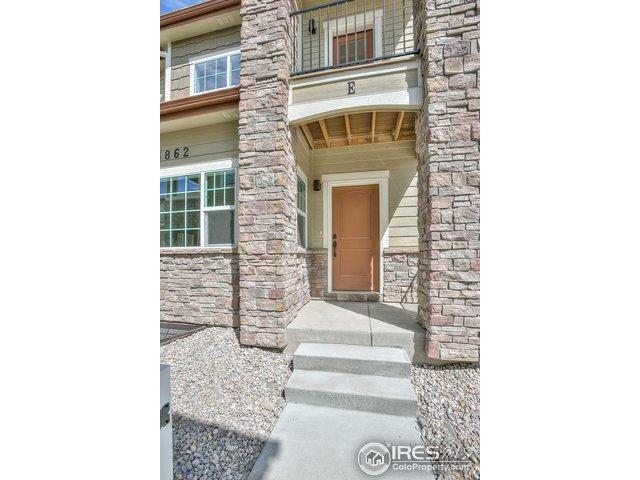 NEW townhome style 3 bdrm end unit w/ main floor study, unfin basement, 2car gar, fenced front&back areas. Perfect layout for pet owners! 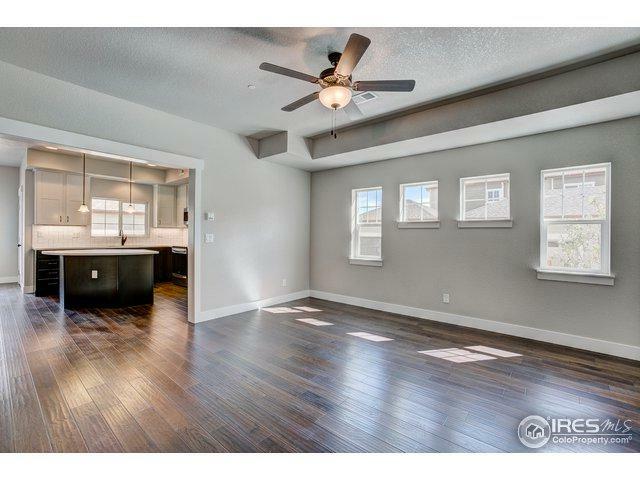 Loaded w/ quartz counters& eng hardwood flooring, SS appliances. 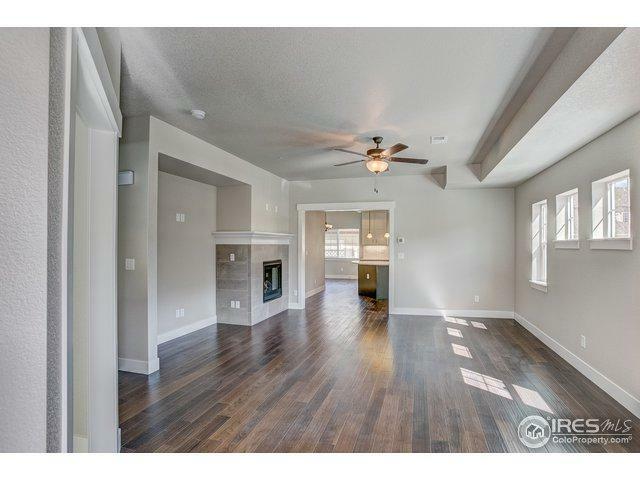 Spacious living room w/ fireplace&entertainment nook, open kitchen w/ island&pantry. 5-pc master bath, covered back patio&pool too! Photos are of ACTUAL unit. 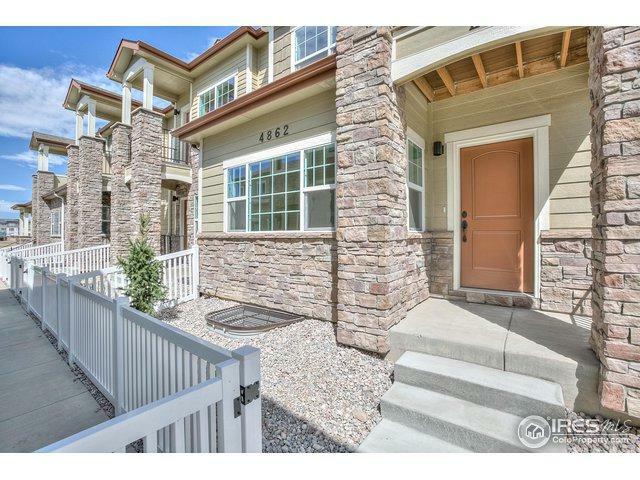 Open house Sat&Sun 11a-4p at 4863 Northern Lights Dr Unit F. Additional $2k incentive offered if using Landmark Homes' lender or pay cash.